Pigments are formed as a result of the solid state reactions of metal ions under high temperatures. They are solid materials that neither dissolve nor engage into chemical or physical reactions in the mediums. 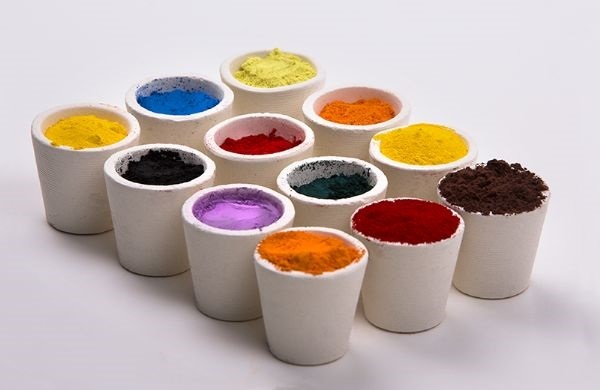 Basically, they are classified in two groups – organic pigments and inorganic pigments. In addition to coloring substances, pigments also contribute to improving opacity, solidity, resilience, and resistance against corrosion. As a prominent pigment provider both in Turkey and abroad, Gizem Frit manufactures all of its color scale in its facilities with state-of-the-art infrastructure.